Understanding the likely effect of the tax is of course more nuanced. I've spent a significant amount of time on this issue, informing farmers and interest groups in the agricultural sector on what to expect with the new policy. Farmers produce a homogeneous product and sell into an international market. This is a perfect recipe for having zero control over the price to sell their output. This means that any additional costs incurred by farmers —from a carbon tax, for example —are difficult to pass on in the supply chain. To make matters worse, we're far from consensus on the extent of those additional costs, especially as the federal backstop (the policy that takes effect when provinces, including Saskatchewan, don't have their own plan) has only just been implemented. Both sides of the debate tend to bolster their arguments by pointing to British Columbia's experience with an agricultural carbon tax. 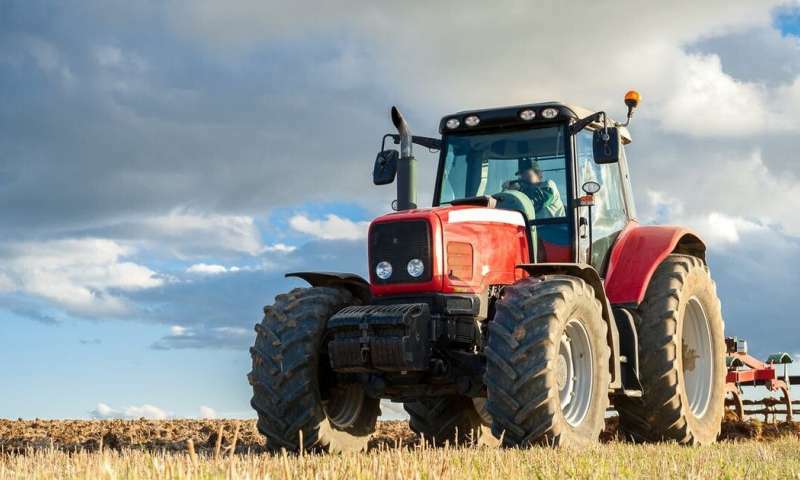 When the tax was implemented in 2008, agricultural energy inputs such as diesel were not exempt. This naturally prompted concern about the sector's ability to remain competitive with international jurisdictions not subject to the tax —a rational, justified concern. Later, economists Nicholas Rivers and Brandon Schaufele demonstrated that such concerns were likely overblown. Perhaps the study came too late, or perhaps the political power of the farm lobby was too strong to overcome, but in 2014, the sector was permanently exempted from the tax. The bulk of Canada's agricultural production occurs in the Prairie provinces where carbon tax opposition has been fierce. This level of flexibility has been removed in the latest iteration of the federal backstop, constraining provinces that have not yet adopted carbon pricing to a much narrower range of choices. Alberta's system is far from perfect, but does more than the federal policy to reduce agricultural emissions. Neither B.C. 's progressive system, the flexible system of Alberta, nor the default federal backstop tax the largest source of agricultural greenhouse gas emissions. In 2016, agriculture accounted for 8.5 per cent of Canada's emissions, and of that, carbon dioxide only accounted for four per cent.